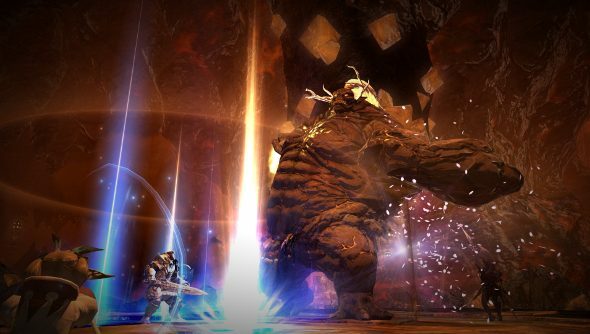 Final Fantasy XIV is celebrating its anniversary, and Square Enix isn’t content with just the existing subscribers partying. From 11AM GMT on the 22nd until September 1st, anyone who has purchased the resurrected MMO can jump back in game for free. That’s a week and a half of free game time, which should be enough time to see if you fancy resubscribing. There’s a two-week free trial up to level 20 for new folk, as well, so you can take the game for a spin even if you haven’t purchased it.